Currently ‘The Motown Phenom’ does not have any fight scheduled and have all the free time to stalk people on social media. 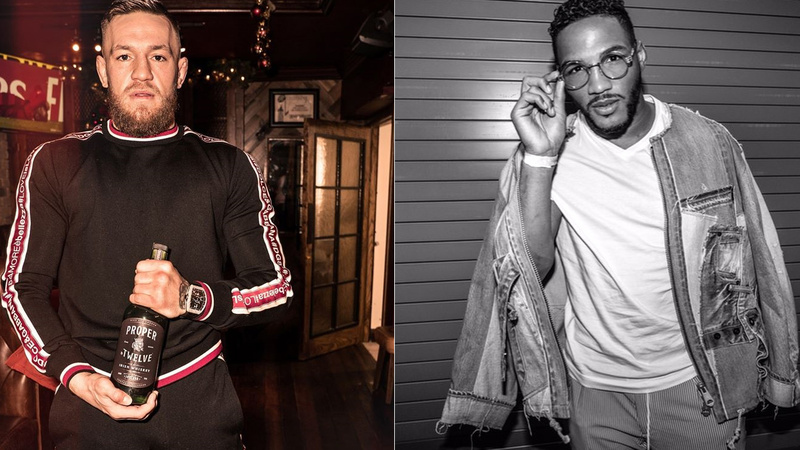 Lee is famous for his trash talk and this time around he sends out some verbal rant towards the direction of former champ Conor Mcgregor in an Instagram post. 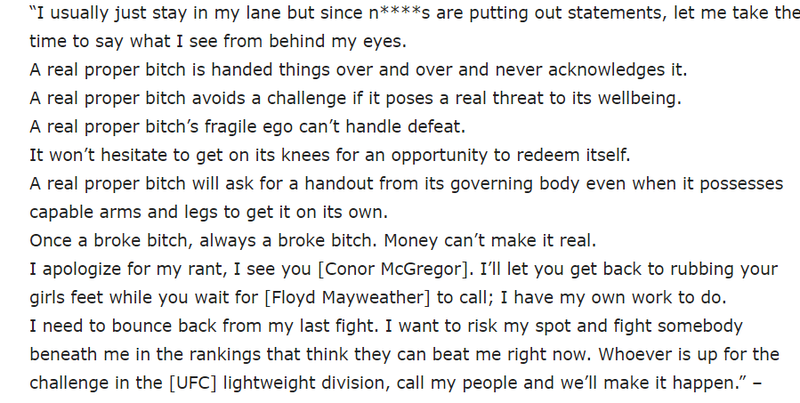 No doubt Irishman is the one who’s king of trash talk in the fight game, but this time around it’s him who’s on the receiving end of trash talk. What do you think of this raging comment from Kevin Lee?